Ready to take your next step and join a small group? We can help you find one! Come to Group Connect! Group Connect is designed to help you connect to a circle of life-changing community. It is an energetic, low-pressure environment where you can mingle and meet people from different small groups. Just show up at the Sharpsburg Campus in Studio 3, at 7:00PM on Wednesday, January 16! 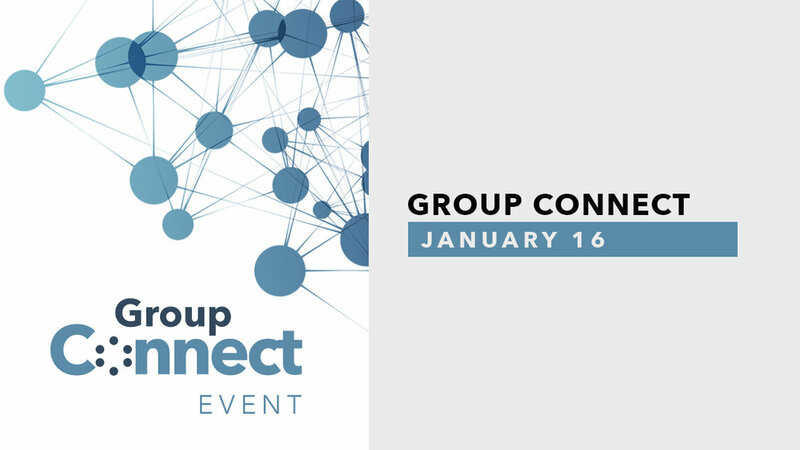 Take a step toward getting connected and growing spiritually by meeting a Small Group leader at Group Connect, because life is better connected! Let us know you’re coming below!